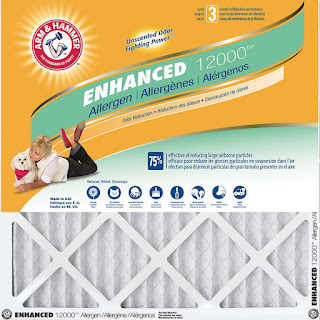 Today only at Home Depot select Arm &amp; Hammer 4-Pack Air Filters are only $19.99 (Reg. $33.99)! Shipping is FREE on this offer or choose in-store pick up.